So what are the most popular new cars in Australia? Well, you already know we love our 4x4s and SUVs – and the top 10 best sellers each month continually affirm this love. As far as passenger cars go, it’s a case of repeat offenders dominating the top sellers’ list. Some have been popular for a decade or more. But as we look to the future of new cars… more electric cars… the incremental introduction of AI, ‘ hands-free’ and driverless vehicles – perhaps we’ll see some new models gain rock star status? In this feature, we’ll reveal 10 of the most popular new cars in Australia. Each month the Federal Chamber of Automotive Industries (FCAI) releases new car sales figures in Australia. The 10 vehicles we unveil here are ones that have recently made the top 10 seller list, as well as ones that have consistently made the list over many years. The idea here is to give you a good feel for the new cars we not only love but choose to continually buy here in Australia. Currently featured are the Toyota Hilux, Ford Ranger, Mazda 3, Toyota Corolla, Mazda CX5, Hyundai i30, Toyota Rav4, Nissan X-Trail, Volkswagen Golf and the Mazda CX3. 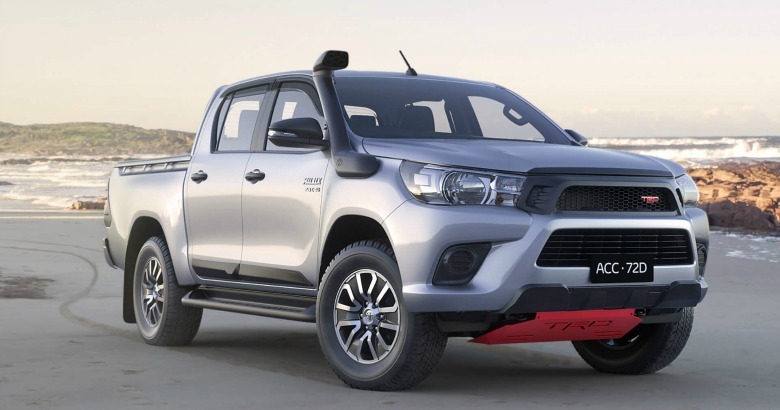 The ever-popular Toyota Hilux came in at first place on the Federal Chamber of Automotive Industries top 10 seller list in January 2018 with a triumphant 3,860 units sold. As you’ll see from stats below this was by no means a one-off. The Toyota Hilux has been Australia’s top-selling 4×4 for a decade. Over 860,000 new Hiluxs and counting have been sold in Australia. Incidentally, more than 16 million units have been sold globally. The Toyota Hilux holds the record for the most 4x4s sold in a calendar year in Australia. The year was 2013 – 29, 344 units sold. Since being on sale in Australia the Hilux has topped the national sales chart 14 times – the only vehicle of its type to achieve this accolade. Since it’s arrival in Australia, the Toyota Hilux has averaged 20,000 unit sales across the country every year. The Ford Ranger sold 3,260 units across Australia in January 2018 – 600 units behind the Toyota Hilux. Absolutely confirming our love of 4x4s. Interesting to note though is that the Ford Ranger finished September 2017 (not so long ago) as the best-selling car in Australia across all segments. In that month (September 2017) the Ford Ranger sold 4,318 units across Australia whilst the Toyota Hilux sold 3,822 units – 1,096 units less than the Ranger. This dual looks set to continue for a while yet. As it celebrates its 40th anniversary, the Mazda 3 continues to shine brightly. Its been one of Australia’s most popular passenger vehicles for well over a decade now. 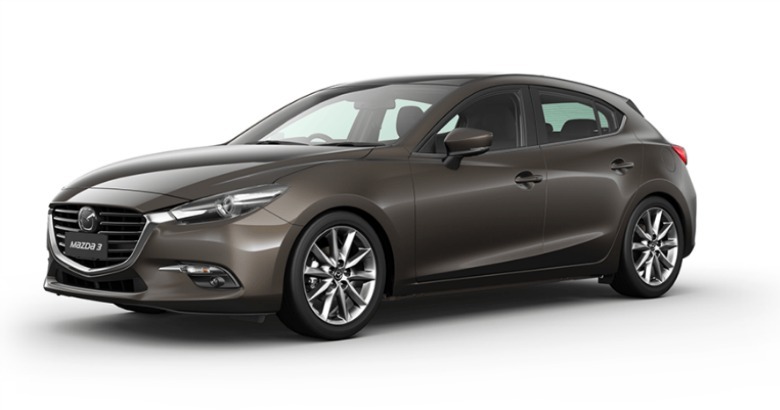 Mazda continues to deliver stunning looking mid-size passenger cars that drive and perform outstandingly, and deliver on safety and inclusions through it’s comprehensive Mazda 3 sedan and hatch range. With something for everyone Australians continue voting with their wallets – the Mazda 3 was third on the Federal Chamber of Automotive Industries list of best-selling cars in Australia in January 2018. A list the Mazda 3 is very familiar with. What a way for the Mazda 3 to keep on celebrating the big 4-zero. The Toyota Corolla is another one of those ever-popular models in Australia – constantly showing up in Aussie driveways and making appearances in traffic all over our great cities and towns. 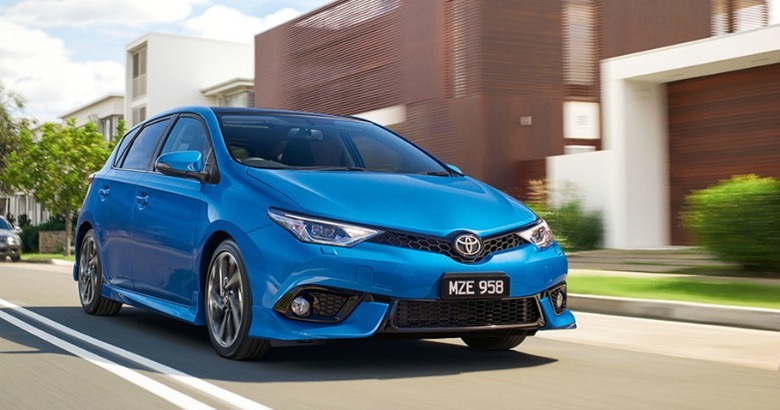 The Corolla is also consistent in popping up on top 10 seller lists both here in Australia and across the globe. Ever reliable, consistently delivering low maintenance and running costs and always a sporty look and an agile drive – what’s not to love? Since its first release, the Mazda CX5 has been on the wish list of thousands of Aussie drivers. 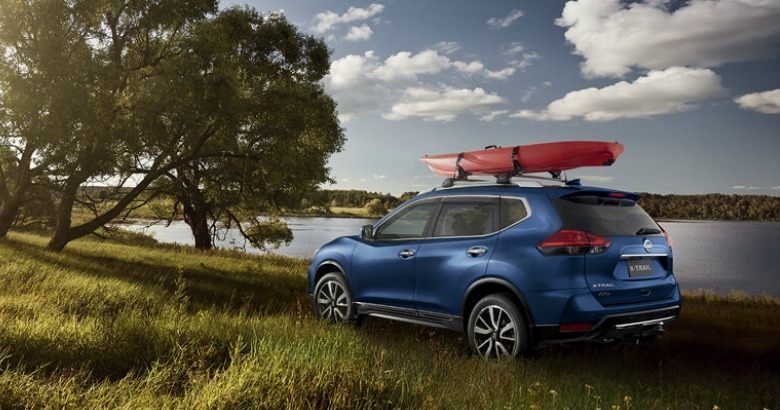 It’s the super smart medium sized SUV that stunned everyone from the outset with its ever-so-Mazdary lines, dynamic performance and its long list of safety and comfort inclusions. 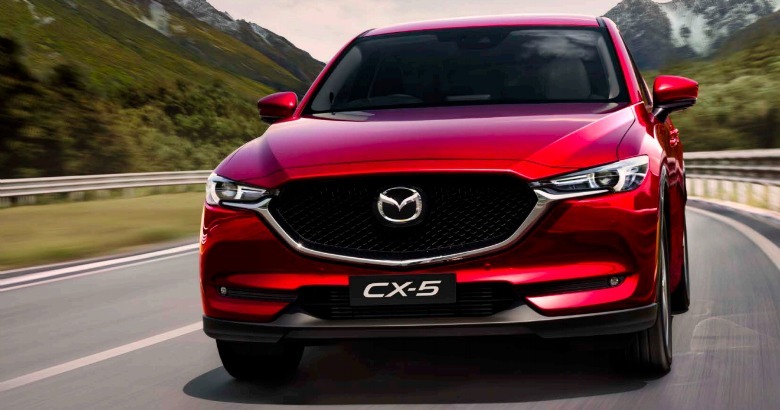 The medium SUV market in Australia and the world over continues booming – and Mazda with it CX5 and bigger sibling the CX9 continue to produce that competitive edge in what is a very competitive market. More recently the Hyundai i30 has won us over with its stylish looks and cool stuff like an 8-inch touchscreen and wireless charging that is compatible with Qi-enabled smartphones. 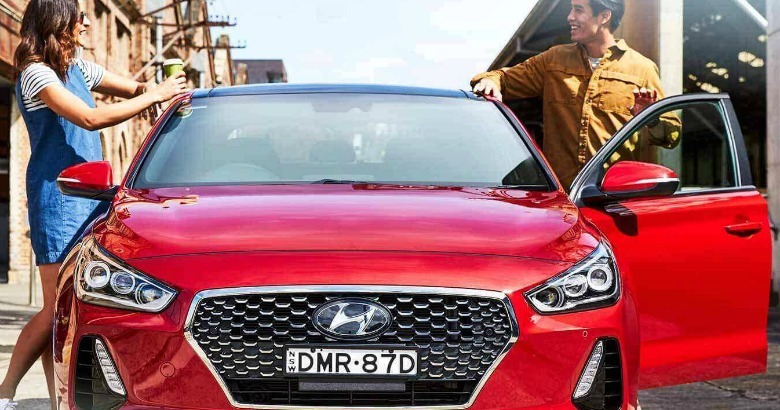 We also love economy factor on both the running and maintenance costs, we also seem to have approved Hyundai’s well-considered purchase price. The i30 won the best small car under $35,000 in 2015, 2013, 2012 and 2010. It also won best mid-size car under 30,000 in 2009 and best mid-sized car under 28,000 in 2008 so it has a long history of pleasing Australian new car buyers. Another ever-popular small-medium SUV for Australians. The Rav 4 is a model many Aussies have grown up with. It delivers all a small-medium SUV should – great size, high-level comfort, excellent capabilities for its class and a 5-star ANCAP safety rating. 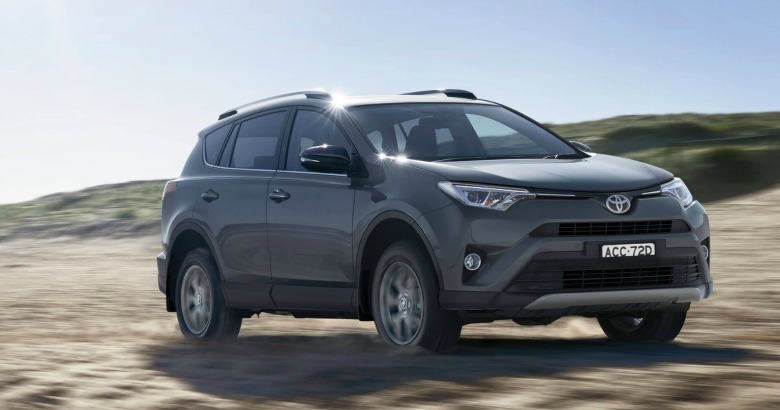 There’s no reason why the RAV 4 shouldn’t continue making appearances in the Federal Chamber of Automotive Industry’s top seller list as long it keeps delivering the model variants, options and packages that Australians continue to love. 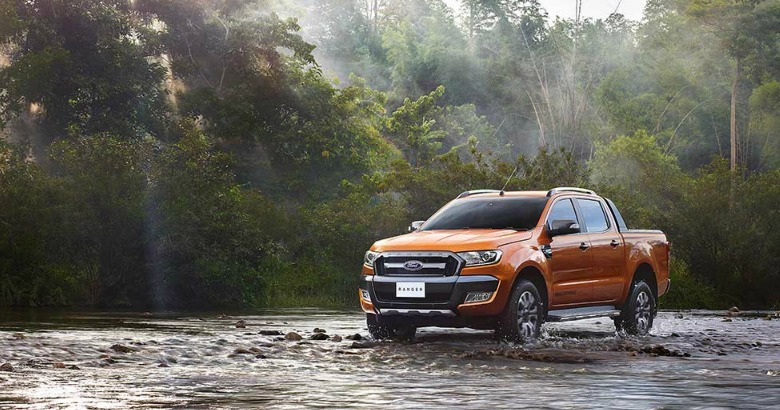 Always the family-friendly SUV – stacks of room, the stuff you expect like cruise control, top-level safety features such as emergency braking and stuff mum and dad love – like a motion-activated tailgate. Forever nipping at the heels of its rivals in every new car category – it’s never a long wait to see Nissan knock someone off their high horse. The Volkswagen Golf just snuck into the top 10 best sellers in Australia in January 2018 at number 9. The Golf appeals to a broad demographic of Australian drivers – and it seems that demographic keep gravitating to the Golf, year after year. 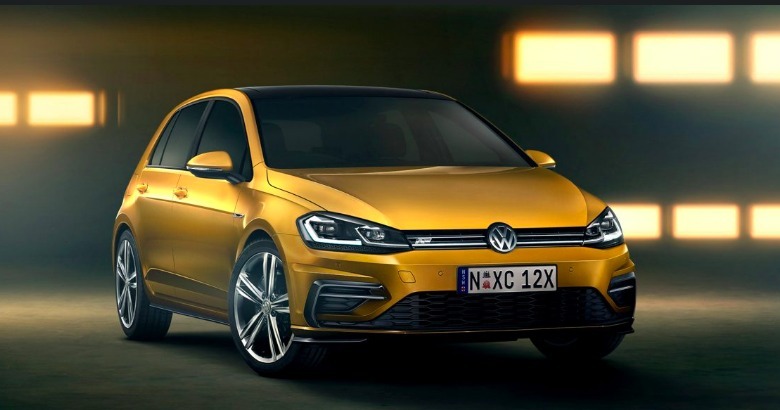 There’s a lot to like – that unmistakably solid European-feel door and hatch close, navigation displaying on a digital infotainment screen behind the steering wheel, driver assistance and the usual array of high-level vehicle performance functions that have become synonymous with the Golf over the years. 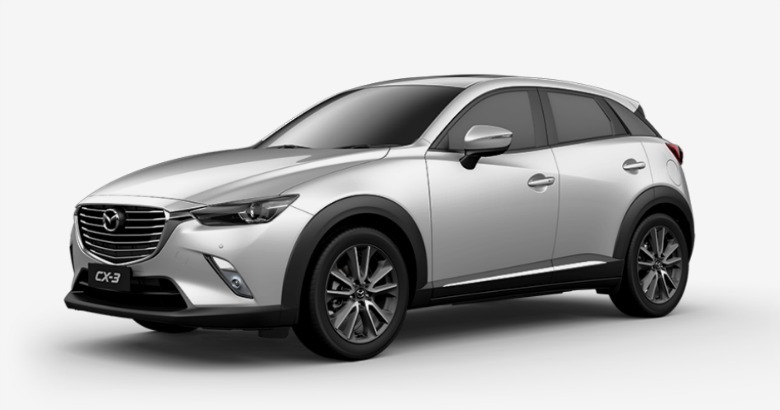 The Mazda CX3 sold 1,582 new units across Australia in January 2018. 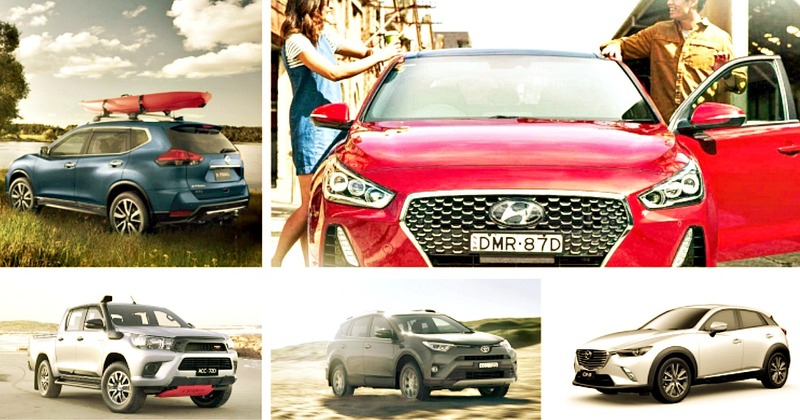 A solid show of Aussie hands for what is a breakthrough small SUV that oozes class all round. Apart from the fact that the Mazda CX3 beams style, one of the biggest things worth noting is its attention to detail on safety. Radar, cameras and driver warnings mean that all manner of driver actions, interactions and the actions of drivers close by are able to be monitored. This allows the driver to get timely warnings and prompts in the event of potentially dangerous situations presenting themselves. No doubt the Mazda CX3 will continue to make shows on top seller lists in Australia and worldwide as us humans continue our obsession with SUVs of all sizes.